Soil and groundwater remediation can be very expensive, from both a time and cost standpoint. Highlands Environmental Solutions has experienced professionals who are well versed in the design, installation, operation of cost-effective soil and groundwater remediation systems. Remediation services typically consist of three phases. The first phase is the preparation of a Corrective Action Plan (CAP), which summarizes the proposed remedial approach. Next is the installation and operation phase. Finally, there is the monitoring and site closure phase. Experience and proper planning are vital for the efficient assessment of contaminated media. By tailoring projects according to site conditions and contaminant type, the experienced professionals at Highlands Environmental Solutions are able to prevent environmental assessments from becoming elaborate "science projects" at the expense of our clients. Clandestine Drug Labs (a.k.a “meth labs”) are a growing concern across the United States. These laboratories are often small, and can be set up in rental homes, motel rooms, garages, storage sheds, apartments, outbuildings, and even cars. The production of methamphetamine utilizes a variety of chemicals, including explosives, solvents, salts, and corrosives. The manufacturing process of these illegal drugs produces toxic by-products that can cause adverse health effects to the lab operators, and contaminate building materials that may expose future occupants to these contaminants. Additionally, illegal dumping of waste products can result in soil and/or groundwater contamination, or contamination of sewer systems. While state law enforcement agencies typically remove the most hazardous chemicals; in most states, the property owner is responsible for decontaminating (or remediating) the property. The environmental professionals at Highlands Environmental Solutionshave the training, experience, and capabilities to properly remediate these illegal operations; as well as, the ramifications of illegal dumping. 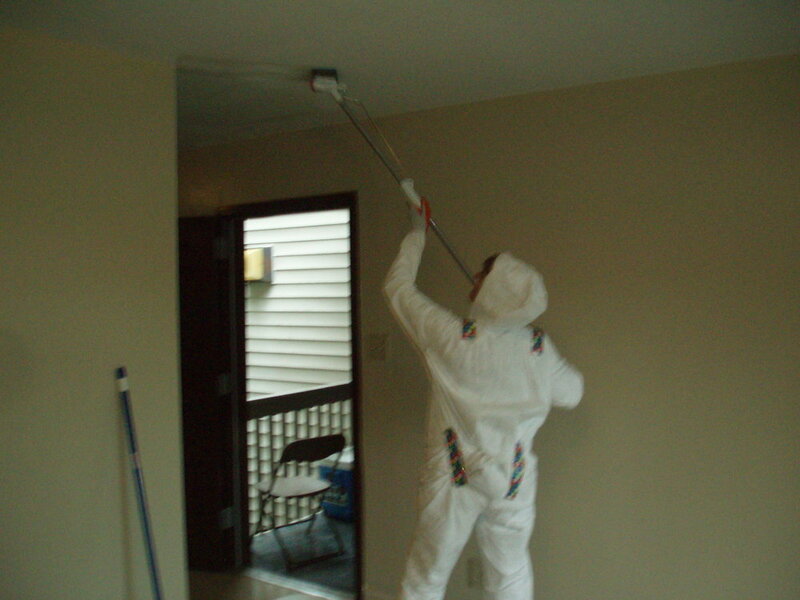 Our objective is to quickly and efficiently “clean up” these properties so that they may be utilized as they were intended. Illegal drug labs are hazardous sites, and all waste materials generated during clean-up must be managed properly. The typical property management or janitorial services company does not have the training or qualifications to properly remediate these sites. Insurance liaison and/or claims management services.